Food website The Daily Meal, “All Things Food & Drink,” loves its polls and “best of” lists, and the latest entry is the 101 Best Food Trucks in America For 2013. Not surprisingly, big cities ruled the list, with Los Angeles amassing the most winners, 16, followed by San Francisco and New York with 11 and 10 respectively. However, Big Apple fans will be happy to learn that their Red Hook Lobster Truck took the Number One spot in the nation. Despite this wordy explanation, they did in fact include such trucks, and the sole distinction seems to be that if an ice cream has gotten a lot of press it makes the list. These two factors eliminated many nominees and left a field of 270 trucks, which were judged on three criteria: critical review, social (media) score, and originality. 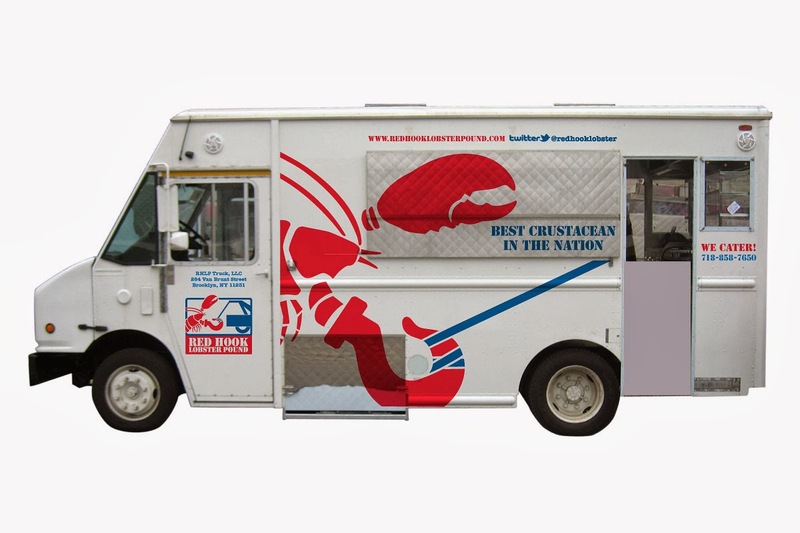 These are Top 20 of the Daily Meal’s 101 Best Food Trucks in America 2013.